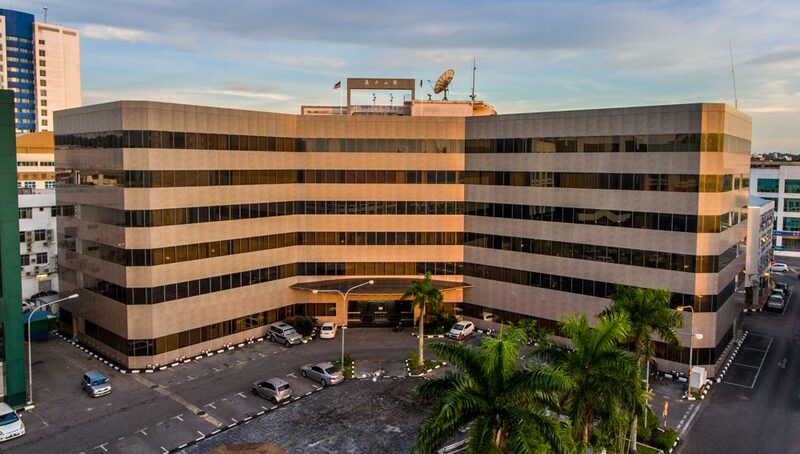 Interhill Group has successfully developed numerous commercial buildings especially around its headquarters as well as alongside Sungai Miri, located at the Miri Waterfront Commercial Centre. 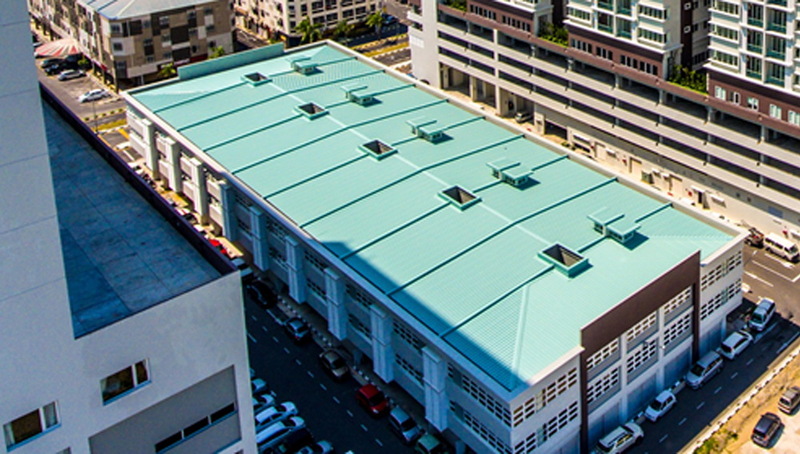 These commercial buildings include offices, retail lots and a multi-storey car park which can accommodate 430 cars. 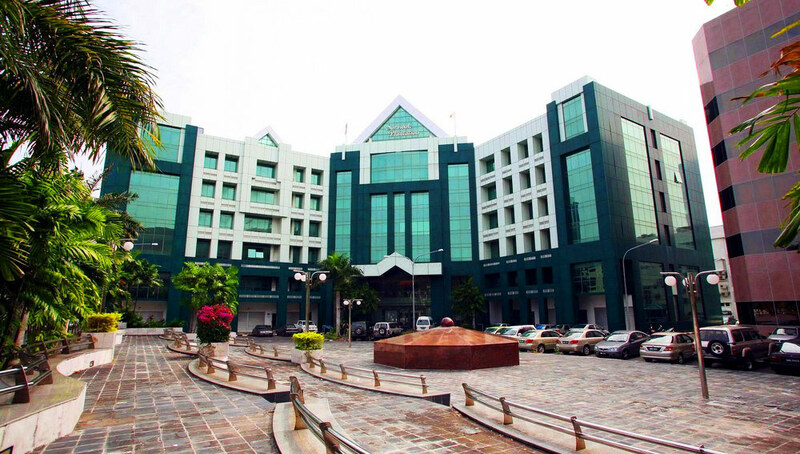 Wisma Interhill is the headquarter of Interhill Group, located at 5th floor. Our anchor tenants include JX Nippon Oil and Gas Exploration and Halliburton. 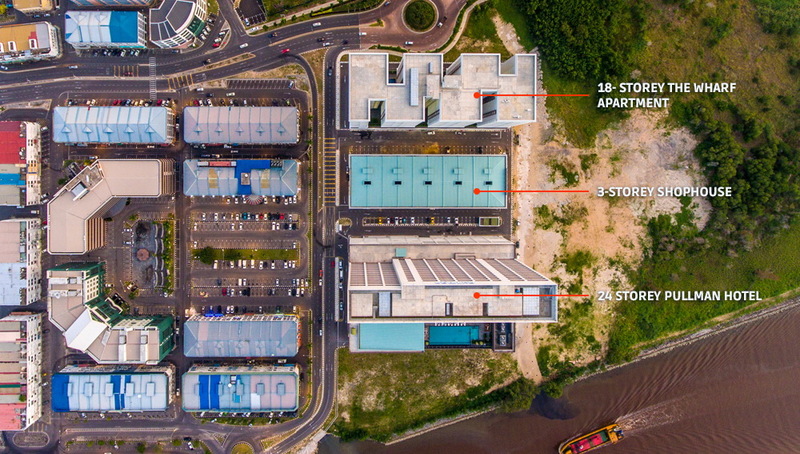 The last puzzle of Interhill’s ‘Miri Waterfront Transformation Project’ is the Super-Size commercial shop located strategically between Pullman Miri Waterfront and The Wharf Condominium, with a total of 10 units three storey with each floor spanning at 3000sqft. 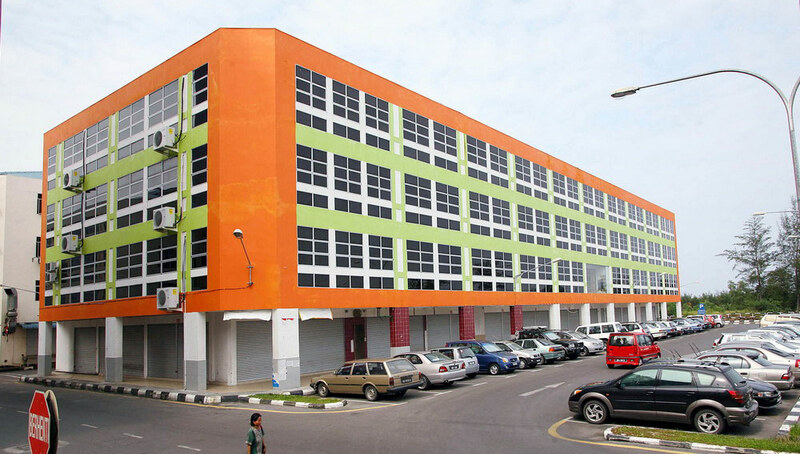 The largest commercial shop available in the whole of East Malaysia. 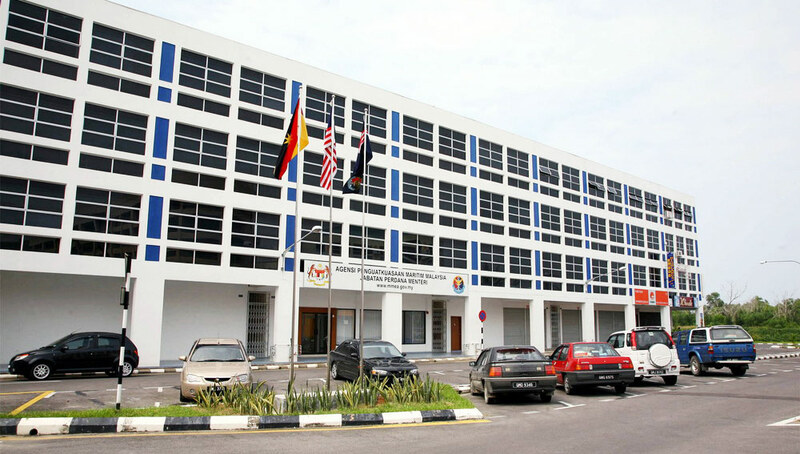 For viewing, kindly contact Ms. Chong Woon Yien, Mr. Yung Wei Lung or Mr. Ali Daud. 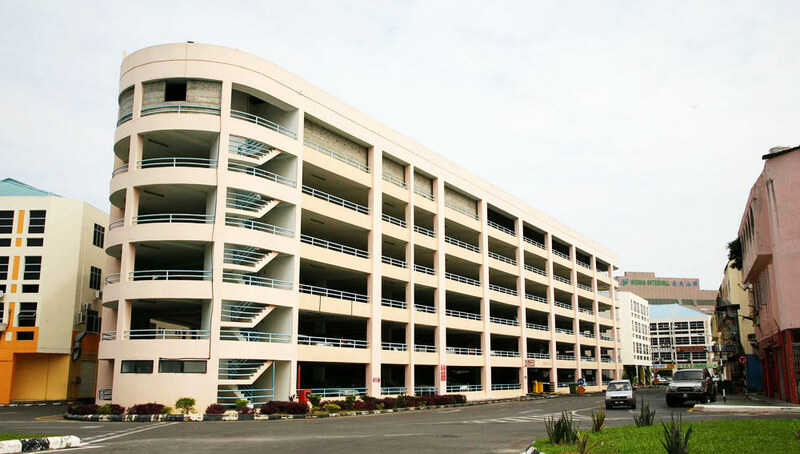 Consists of 40 units of 4-storey shop houses completed in 2003. 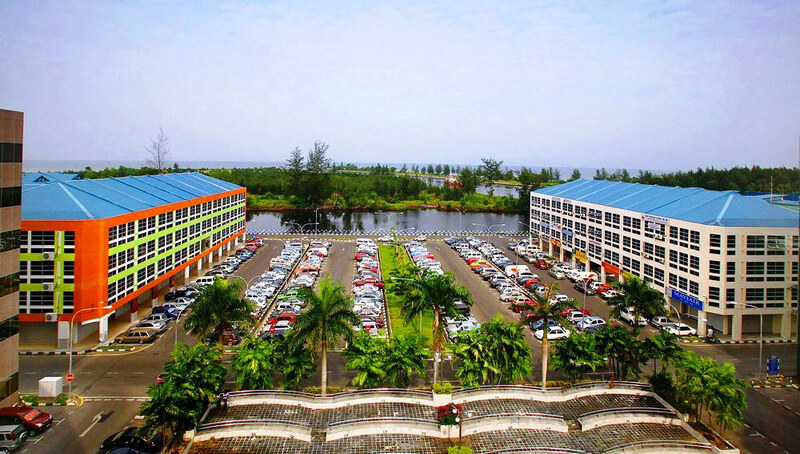 At the forefront of the rapid development, Interhill Group developed the project of Miri Waterfront Commercial Centre, which consists of indisputably successful commercial retail lots fronting the breathtaking Sungai Miri. Interhill Group is the first private development company to peacefully and smoothly migrate the squatters to a new resettlement at Tudan and Piasau Utara area, where they remain today.